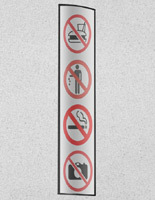 This Office Wall Sign Attached to Any Flat Surfaces Vertically or Horizontally. There Are Many More Styles and Sizes Available Online from Signstandoffs.com. Media Size: 8.5" x 16.5"
2.5" x 8.5" 3" x 4" 3" x 5" 3" x 8" 3" x 11.5" 3" x 15" 4" x 5.5" 4.5" x 24" 5.5" x 6" 5.5" x 9" 5.5" x 15" 6" x 7.5" 6" x 8.5" 7.5" x 10" 7.5" x 11.75" 8.5" x 11"
Made of anodized aluminum that lasts for many years. Comes with a suction cup so user can easily change out graphics. Lens is non-glare and keeps posters safe. 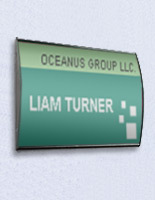 This office wall sign, like name plates, is a perfect way to communicate messages to visitors and guests. 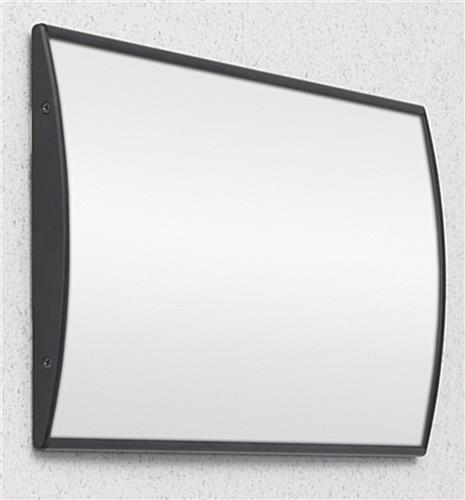 The sleek black finish of the door signholders enables them to easily blend in any interior environment. This wayfinding, office wall sign is built from an anodized aluminum extrusion with plastic end caps for durability. The contemporary design of this product makes it ideal for many applications. 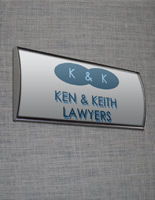 This interior signholder, office wall sign is great for displaying room numbers in universities, occupant's names on a cubicle, room titles such as "Conference Room" in offices, or warning posters in hospitals and businesses. 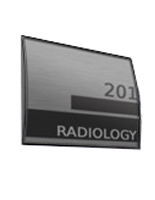 A lobby or reception area could also make use of these name plates, to display directional signage. 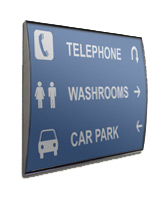 The office wall sign can also be used individually as well as in a group, as a wayfinding. These name plates for interior use feature a curved design, making your custom graphics stand out, ensuring they get. 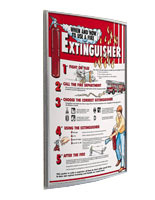 Each office wall sign also comes with a non-glare lens, which not only prevents the posters from getting damaged, but also helps to prevent glare from hindering the view of your custom signage. Graphics can be changed easily by using the provided suction cup to lift the lens and place prints underneath. 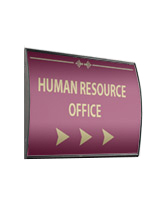 Though graphics are not included with this office wall sign, customers can easily create then print their own custom graphics to suit their display needs. 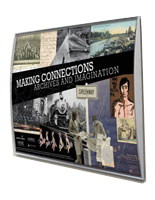 The frame can even showcase both horizontally and vertically-oriented signs as well. Each office wall sign also comes with double-sided foam tape for customers to easily attach the name plates to a wall or door with no tools required. 8.8" x 16.8" x 0.875"